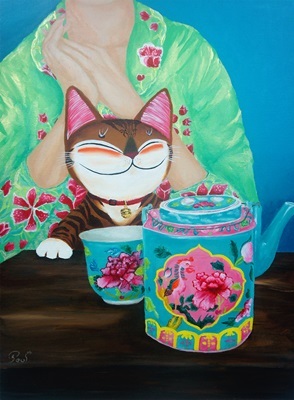 Chua Mia Tee’s illustrious career as one of Singapore’s foremost oil painters spans more than 50 years. 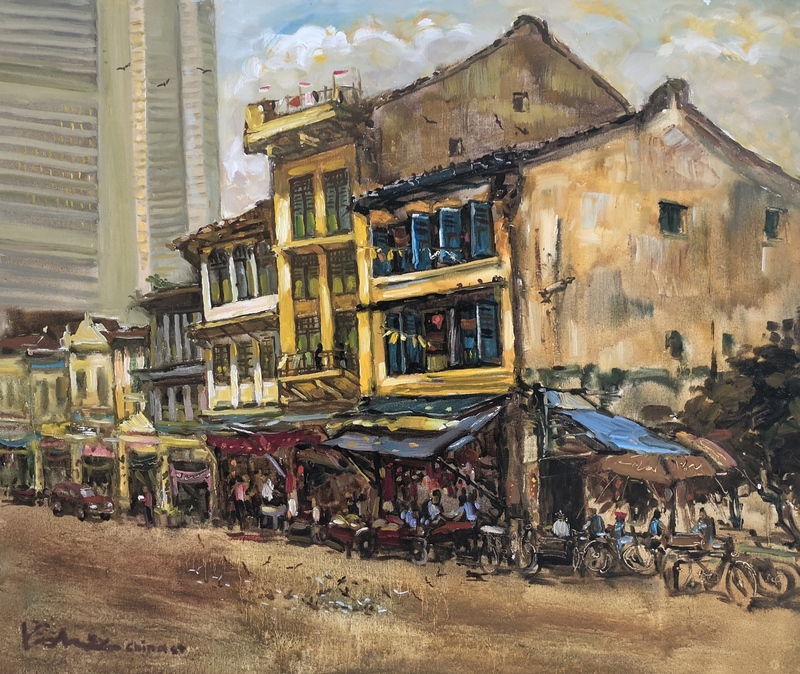 Chung Hock Lee displayed a flair for painting and drawing since primary school and was under the tutelage of some of Singapore’s distinguished 2nd Generation artists such as Koeh Sia Yong and Wee Beng Chong. 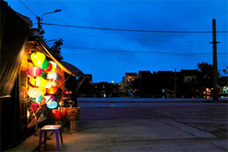 Clinton Chan managed to develop his interest in photography while pursuing his MBA at the Stanford Graduate School of Business. 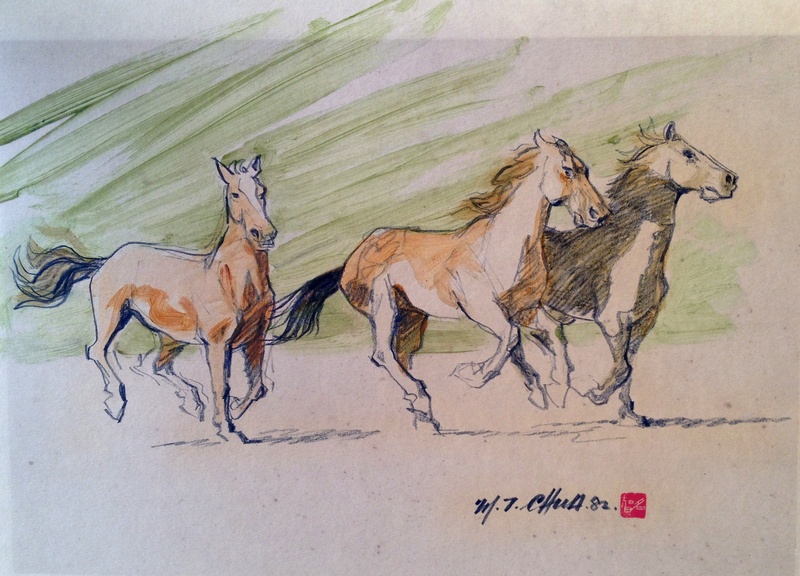 He was under the mentorship of Joel Leivick and spent two years refining his art. 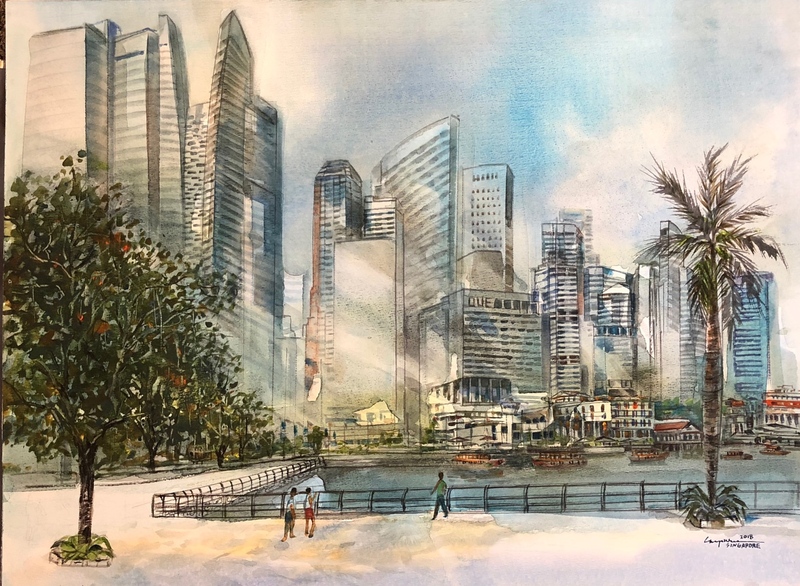 Over the past 30 years, Goh Chye Khee developed his versatility with the paintbrush encompasses oil, acrylic, mixed media and watercolour. Huang Yifan, born in 1987, graduated with a Diploma in Sculpture from LaSalle College of the arts in 2008. 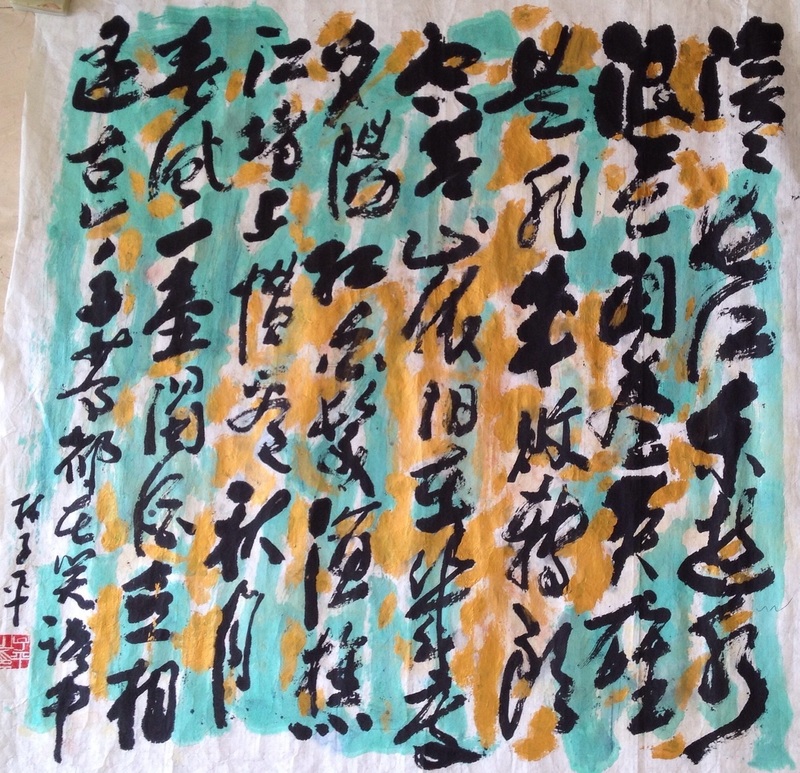 Chinese artist Zhang Chunlei has exhibited in many countries and applies a unique technique to his work. Koeh Sia Yong plays an influential role in the shaping of Singapore art. 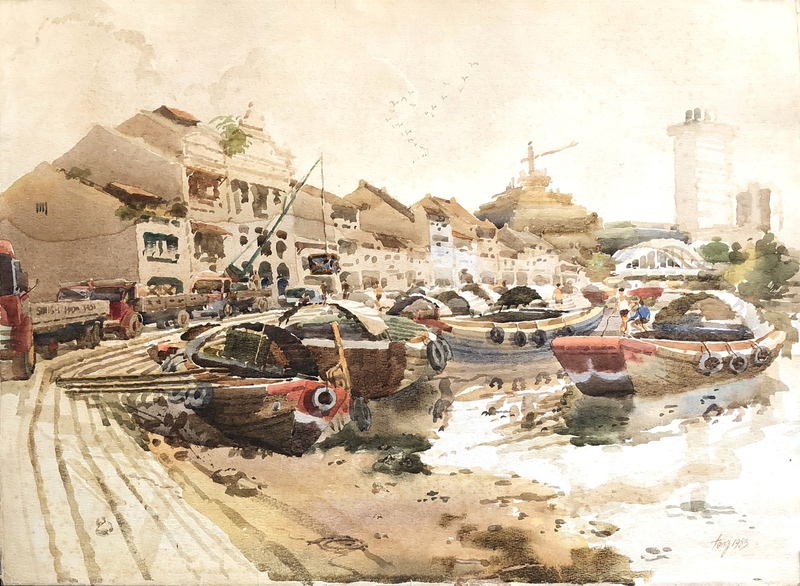 He is one of the pioneers clan of the second generation artists in Singapore. 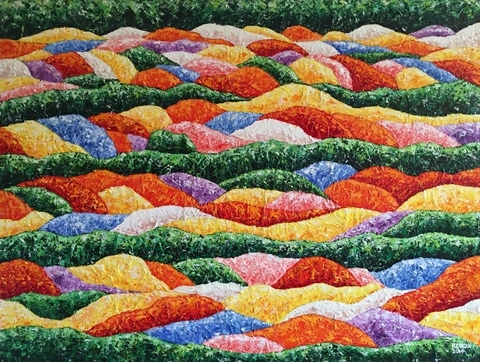 Lim Tze Peng is currently the oldest second generation artist in Singapore. 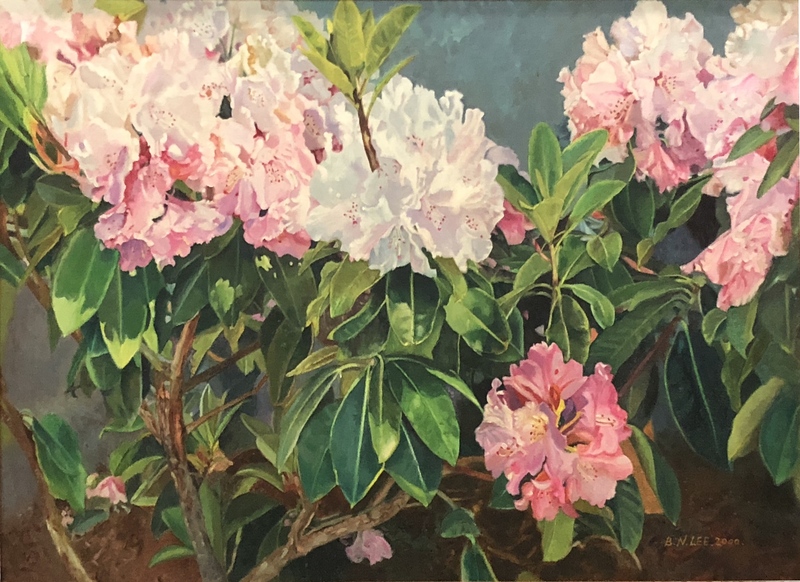 One of his paintings had set a new benchmark as it was the first time a painting by a living artist had crossed the $100,000 mark at an auction. 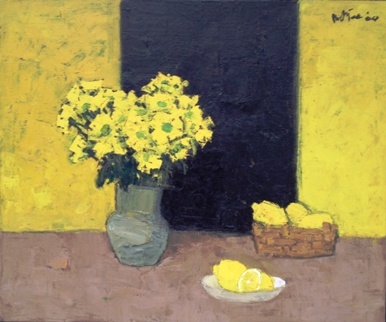 Michelle started painting in 2002. 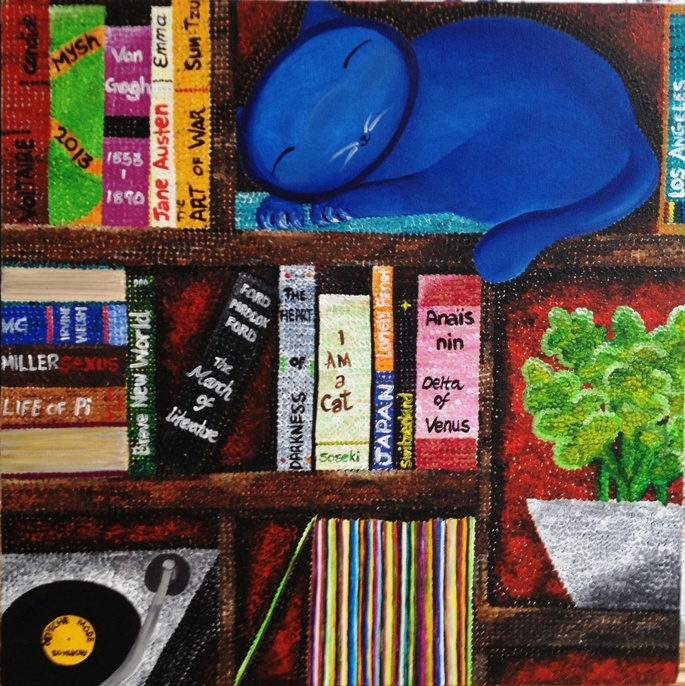 She is self-taught and has developed a unique body of captivating cat-inspired art. Paul Koh graduated from Simon Fraser University with an honors degree in Mass Communications. 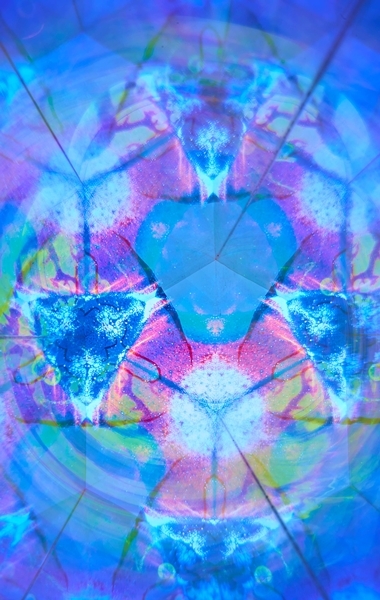 He is the artist behind the captivating quirky series of artworks called “catmaSutra”. 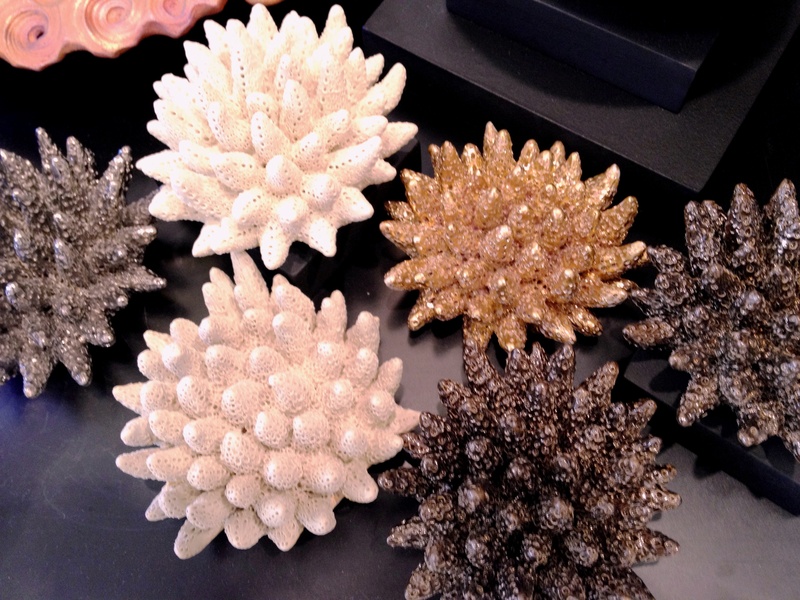 Ceramist Pearl Yang expresses her love of beauty, sense of playfulness and joy of life through the re-creation of Nature’s expressions. 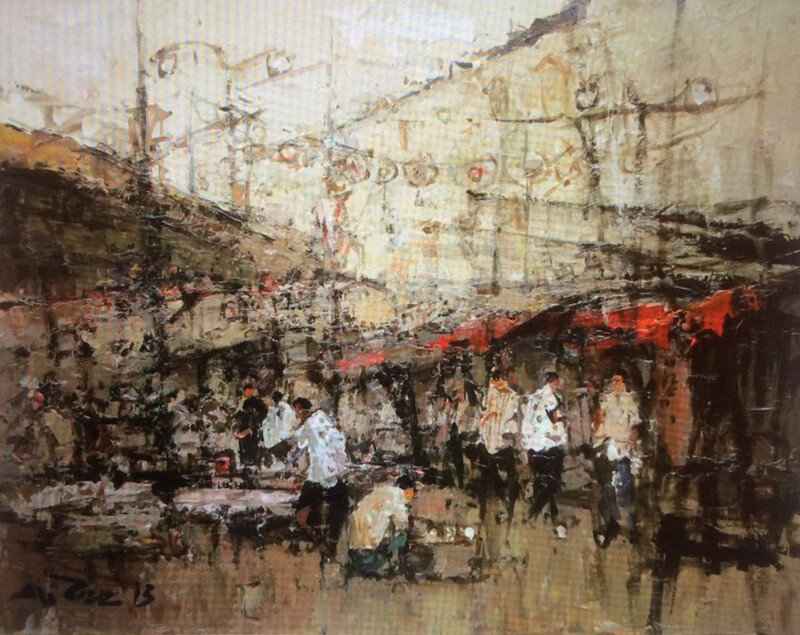 Born in 1942 in Canton, China, Tan Choh Tee graduated from the Nanyang Academy of Fine Arts in Singapore in 1962. 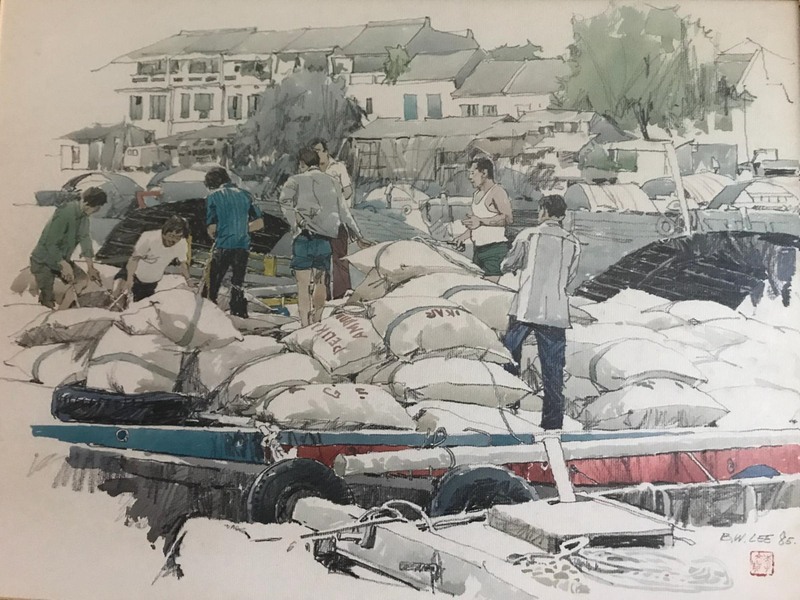 Tong Chin Sye is well known for his versatility and has trained in both Western and Chinese art, oils, watercolour, acrylic, Chinese ink and calligraphy. Victor Tan is a Melbourne-trained sculptor. 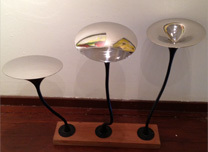 He is the winner of the 1999 “Commonwealth Arts & Crafts Award”. Kit Tan Juat Lee is a graduate of Nanyang Academy of fine art and a two-time Grand-Prize winner of the UOB Painting of the Year. 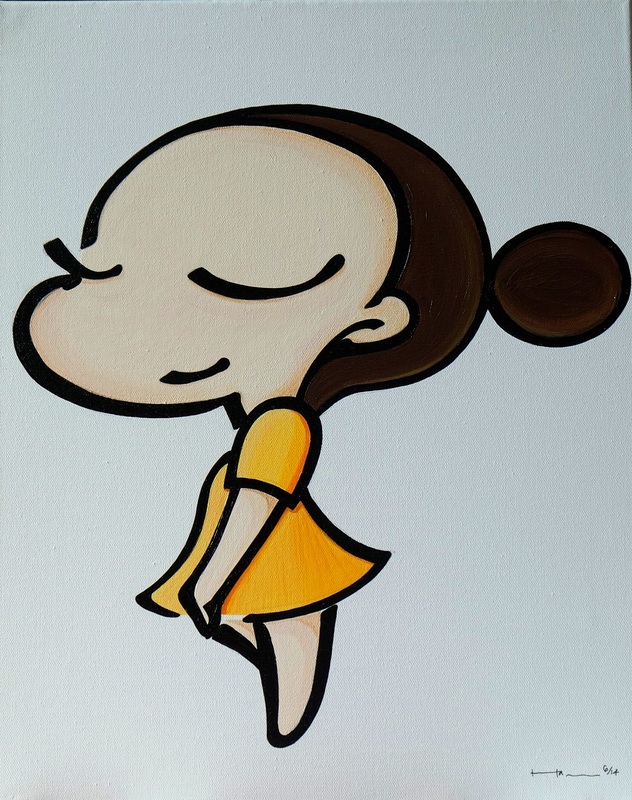 A trained architect, Ha is known for her interpretation of cartoon into modern contemporary, where the different facial expressions are cloned from her little girls’ in an unique light-hearted trademark style. 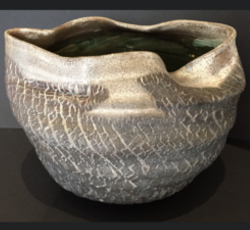 Jaqueline Low has been practicing ceramic art for many years. 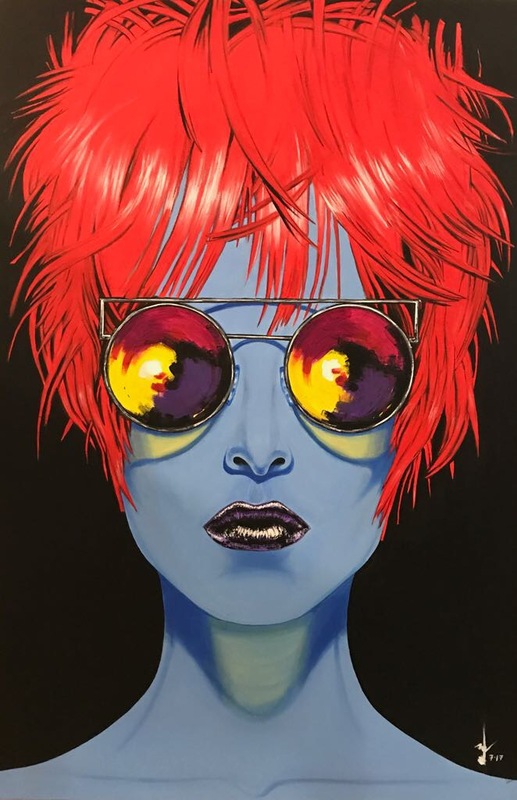 She is now currently producing from her studio. Jimmy Ngui has been educating students in art for both ‘O’ & ‘A’ levels in Singapore and has been passionate about art all his life. 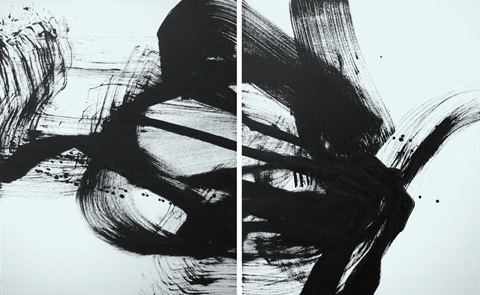 Shih Yun’s paintings are drawings of geometric and organic shapes and lines, composed of layers of ink, acrylic and other mediums. In search for his own expression in art, Jeffrey Ho developed the art process called Ontography – art of drawing wonder, which is a process of meditative drawing. 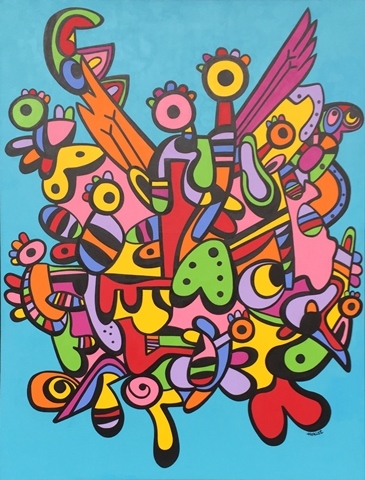 This resulted in art works of originality, freedom and authentic expressions. Professional artist, Mohammed Zulkarnaen Othman also known as ZERO, is a recipent of the ‘NATIONAL ARTS COUNCIL Young Artist Award”. 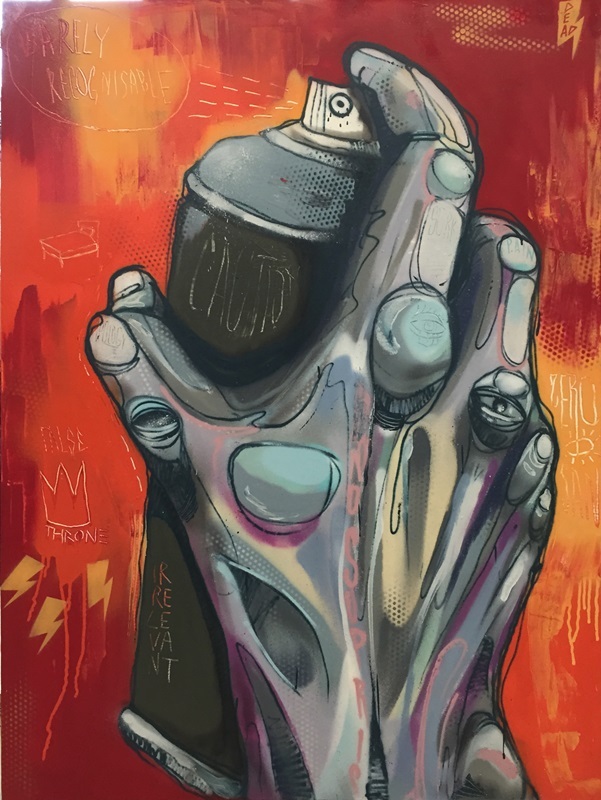 He is an urban artist who combines street art and our current social themes. Art is Anna Ng’s 2nd career, she is a multi-media artist, her work spans video, photography, sculpture, painting, and installation. Though Singaporean, Lakshimi grew up in Kabul Afghanistan. She is a trained architect and a fashion designer with a great passion for the arts. 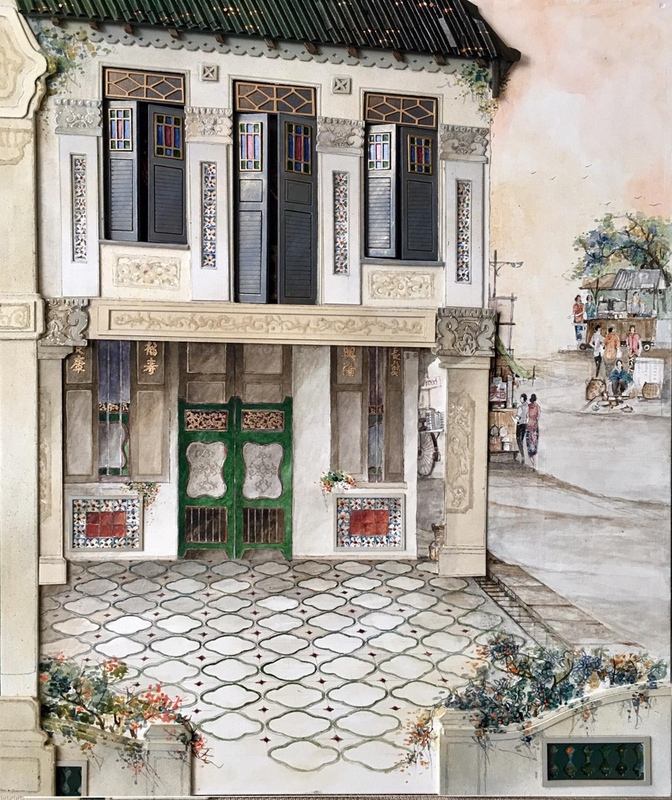 Arthur Ting’s works includes oil and watercolor paintings, sculptures, and three-dimensional representations of Peranakan architectural buildings. 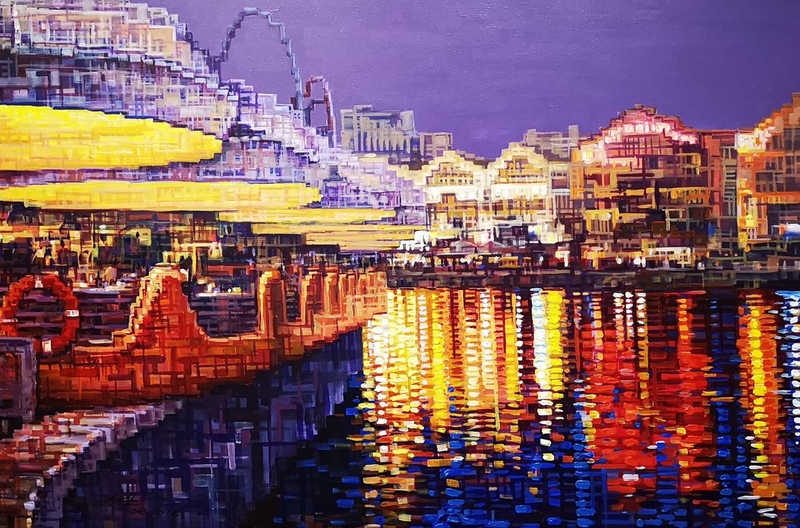 Ang Ah Tee is a second-generation Singaporean artist who is well-known for his vibrant landscape paintings and striking abstract works. 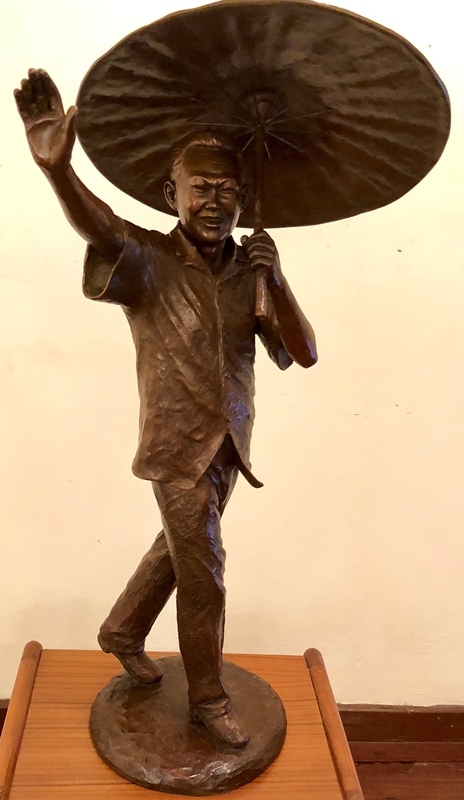 Lim Leong Seng is a Singaporean painter and sculptor who is famous for his depiction of Singapore’s prominent individuals. 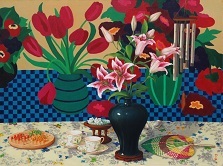 Lee Boon Ngan, an oil painter in Singapore, was well-known for her still-life paintings of flowers. Lee Boon Wang, a realist painter, specialized in landscape paintings and best-known for his riverside and seaside scenes.